Congratulations to Matthew who has received a Future Leaders Fund grant for his gap year project in Chile. He will be spending a year teaching English at a rural village school from September as part of the Project Trust gap year programme. As well as teaching English he will help with PE in school and run sporting activities outside of the school. During the school holidays he intends to travel around Chile, Bolivia and Paraguay. He hopes his year in Chile will allow him to immerse himself in the local community and project a positive image of Britain to them. 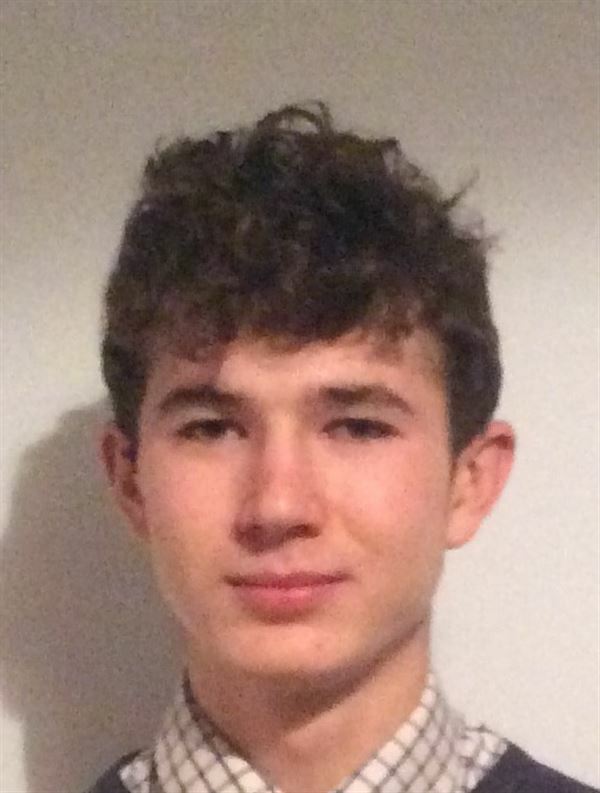 Matthew is currently studying for A Levels at Wymondham High School and plans to build on his gap year experience studying International Business at University. The Future Leaders Fund supports young people aged 17-24 looking to grow as leaders by helping others in voluntary projects. It allows the leaders of today to support the growth of tomorrow's leaders by allowing them to develop and grow whilst doing good.